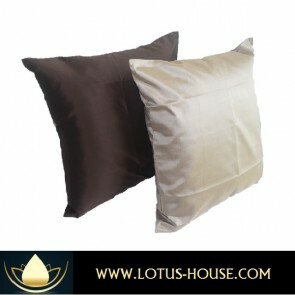 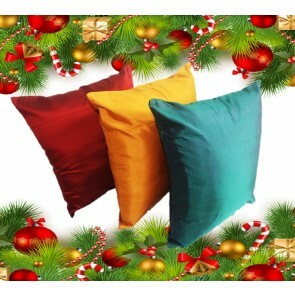 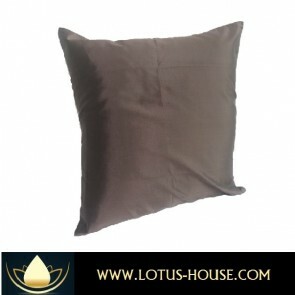 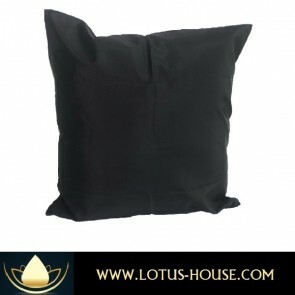 100% Thai Silk Bedding to your home and decor. 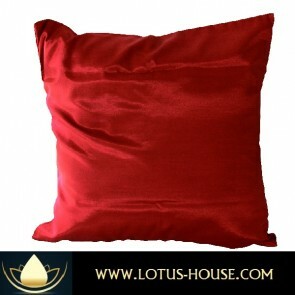 Add that touch of SE Asia to your home, the beauty of silks. 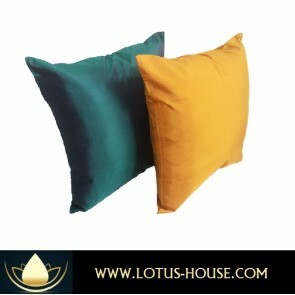 Lotus House will custom make to your specific color, design requirements.